The word is out! 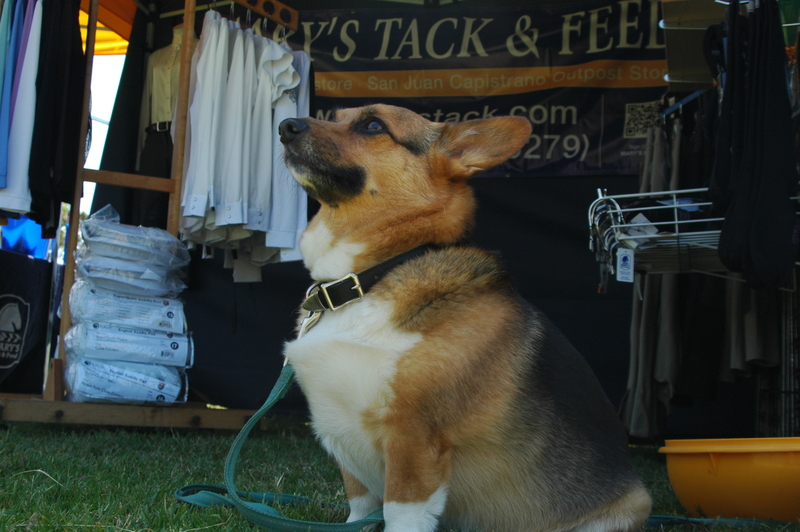 If you haven’t noticed yet, we have been bringing Mary’s straight to the horse shows at the Del Mar Horse Park. Although our store is a short walk from the Horse Park, now you can grab just the necessities if you find out something was left at the barn (YIKES!) or to get a nice gift for the little ones who won their first blue ribbon. To every show, we usually bring a few of our favorite show staples: cool shirts, sun hats, helmet visors, saddle pads, horse cookies, doggy poop bags (it happens! ), and several samples of our show apparel and tack, along with show essentials (spurs, gloves, hairnets, earplugs, etc.) and new products. Ralphie loves hanging out and cooling off at the Mary’s booth! tent provides a nice place to get out the sun and chat with some friends before your next class. Stop by, even its it’s just to say hi!